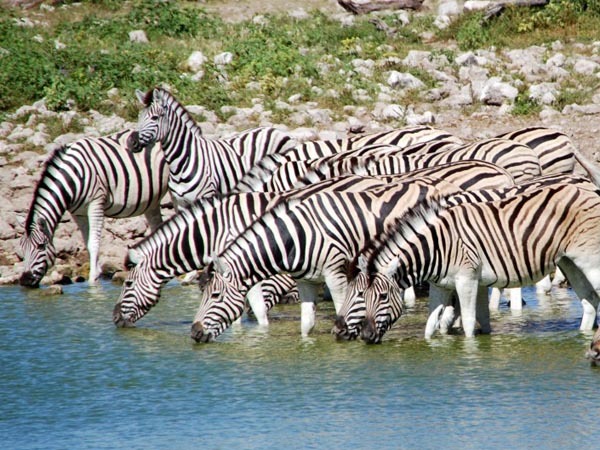 The SAVF funds projects that will benefit the health and welfare of animals as well as projects that lead to greater understanding of animals and their problems. Any person or organization may submit well documented funding request proposals within the above parameters to the Foundation for their consideration. 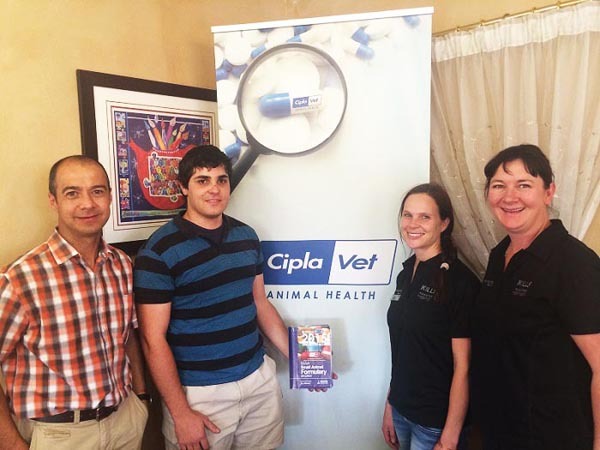 In September 2014 CiplaVet Animal Health, in association with the SA Veterinary Foundation, handed over copies of the BSAVA Small Animal Formulary to each final year clinic group of 4 students. The workshop provided training to African conservationists in the hands-on application of basic risk assessment tools and the use of unified, broadly applicable tools and instructions to assess disease risk in current and future animal movement programmes. 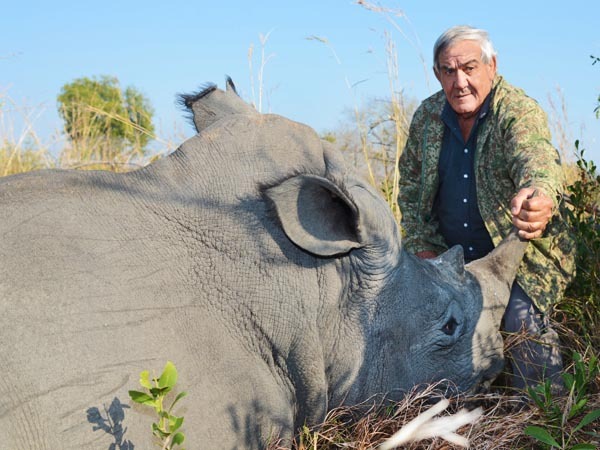 This fund has been established by the South African Veterinary Foundation and is dependant on public donations to assist in rhinoceros conservation and disease control. The fund is administered by the Directors of the Foundation who are all veterinarians. Our mission is to provide access to primary health care services to Animal Welfare Organizations and the disadvantaged in our community. 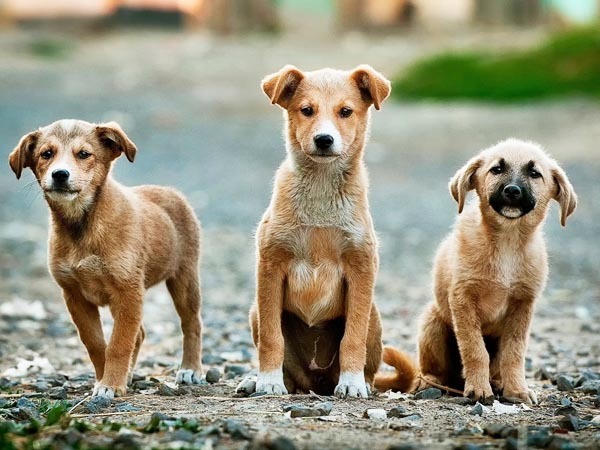 The SA Veterinary Association has established a National Community Veterinary Clinic project, which has been running since 1998. 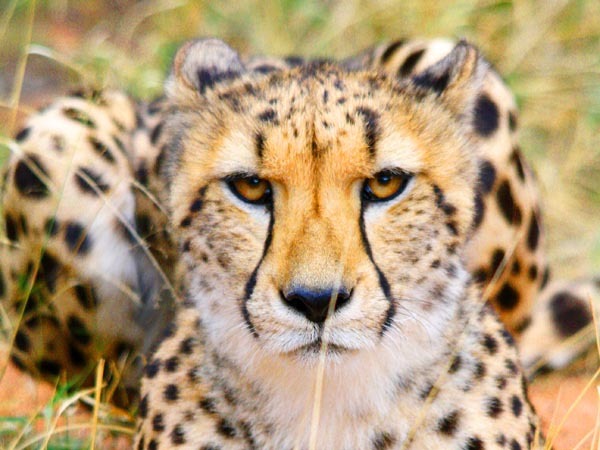 GOOD news for nature lovers is that the Reach for the Wild Sensory Trail at the Ann van Dyk Cheetah Centre is open to visitors. The main building for this impressive centre was sponsored by the SA Veterinary Foundation. The project comprises a range of interesting exhibits and a unique sensory trail.